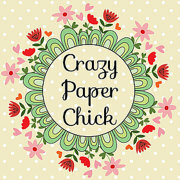 Here is my first card as a Design Team Member for Not 2 Shabby. When Jamie sent me options for stamps for the month of January I jumped on this Gerda Steiner Llama Tell You Stamp Set. My first thought was that goofy llama has to photobomb a photo! I used my Prismacolors to color in the llamas and then brought in this photo frame I had in my stash to finish the photobomb look. 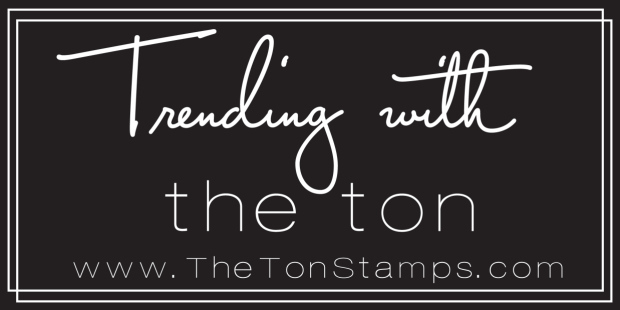 Stay tuned as I will create 3 more cards using this stamp set on Wednesdays of this month. 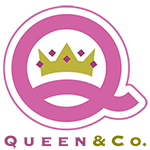 If you would like to see the process of this card, click here. There you will find a list of supplies too. 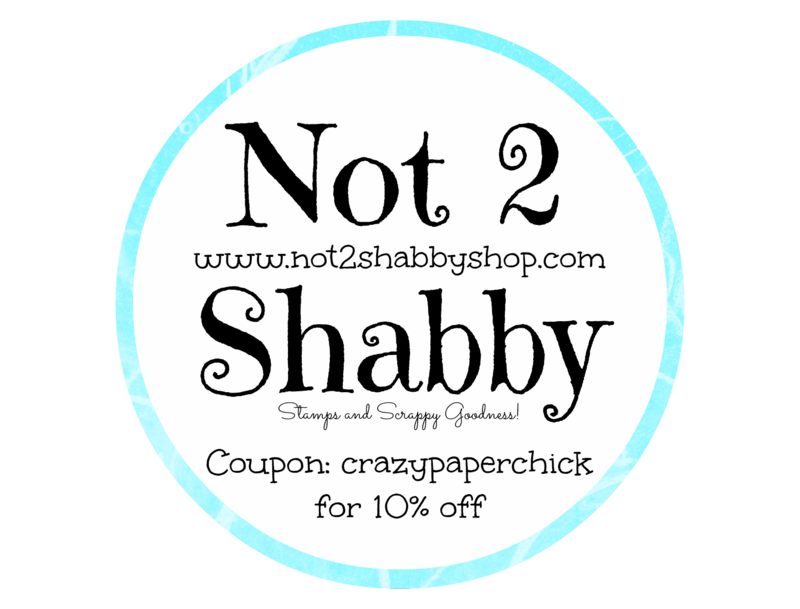 Remember if you go to the Not 2 Shabby Shop you can save 10% by using the coupon code CRAZYPAPERCHICK. 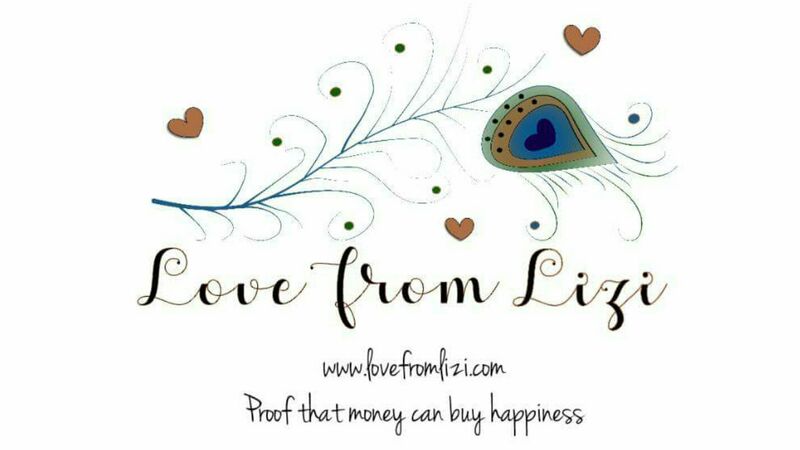 Jamie’s shop link is here.